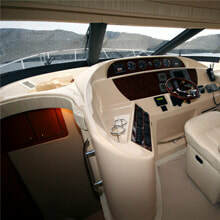 Audio system for your boat has to withstand the elements of nature. From extreme temperature, punishing sunlight to heavy rain, all have to be accounted for. Get marine audio that blows the competition out of the water. For custom fabrication and installation, call today! 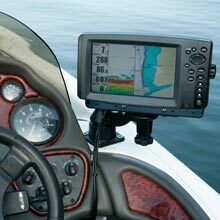 What to look for in marine audio?